For everyone who like myself was sad to see the end of the Women’s Tour of Britain, we now have another highlight on the calendar for pro women’s cycling due to start shortly which is the Giro Rosa. This will include ten days of racing to feature a prologue, time trialling and mountain stages in Slovenia and Italy. The battle will be on for the ‘Maglia Rosa’ pink leaders Jersey, but other jerseys include the points jersey, Queen of the mountains, young rider and best Italian rider jersey. 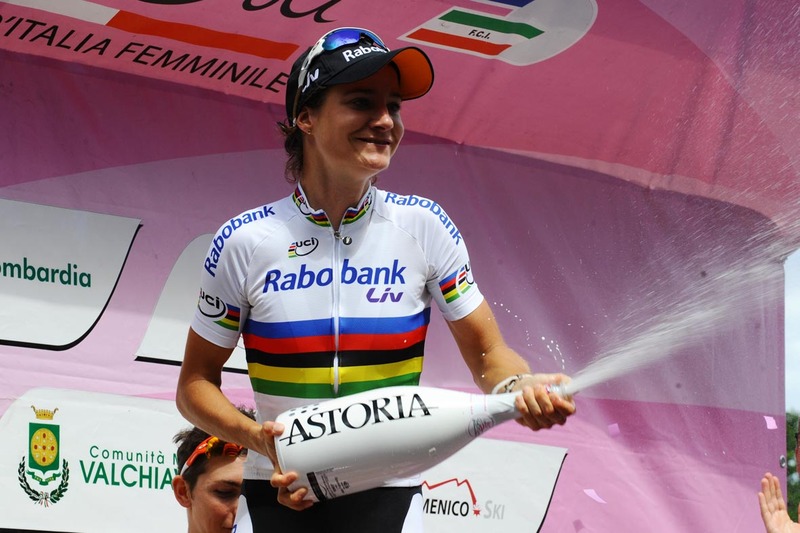 The Giro Rosa is considered to be one of the most prestigious races on the women’s pro cycling calendar, and 2015 will mark the 26th year that this race has taken place.